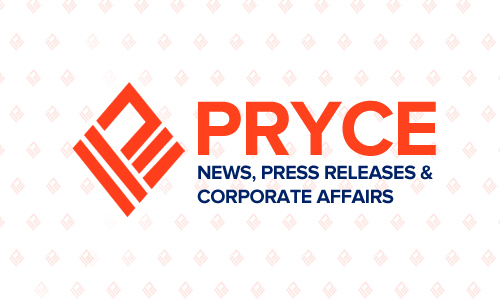 For the first quarter of 2015, publicly-listed Pryce Corporation posted a growth in sales volume of 68% year-on-year for its principal product, liquefied petroleum gas (LPG), which comprised 91% of total sales. The volume sold reached 32,981 metric tons (MT) compared to the year-before figure of 19,628 MT. In Peso terms, however, sales revenue for LPG move up by only 4.62% to P1.23 billion.